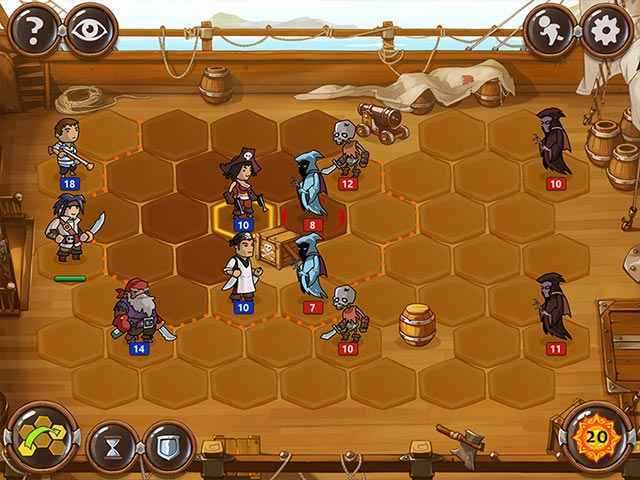 Free Download Braveland Pirate Game or Get Full Unlimited Game Version! In the latest Braveland adventure fight criminals on the high seas, captain a pirate ship and discover unknown treasures! 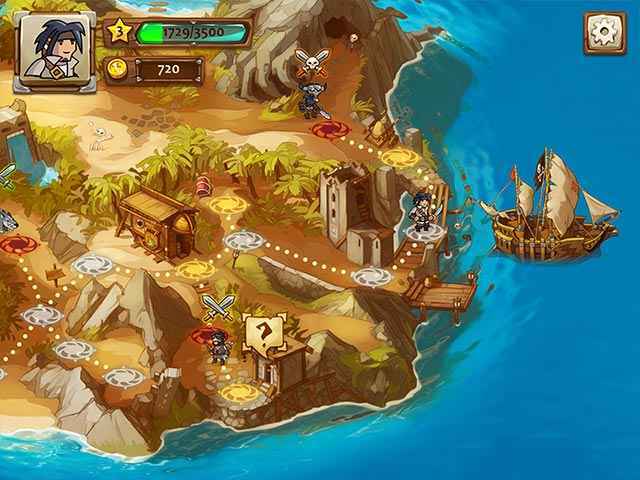 In order to get advantaged of playing Braveland Pirate full unlimiteg game version you must register the game. The Braveland strategy trilogy concludes with the most exciting chapter yet - Braveland Pirate! A crew of pirates led by Captain Jim embarks on a search for the Eternal Treasure. Hordes of undead, chests full of gold, devious pirate captains, and breathtaking adventures await you in the Free Islands. Advance your captainâ€™s abilities, manage a real pirate crew and hunt the most notorious criminals on the high seas in this turn-based, strategy adventure!